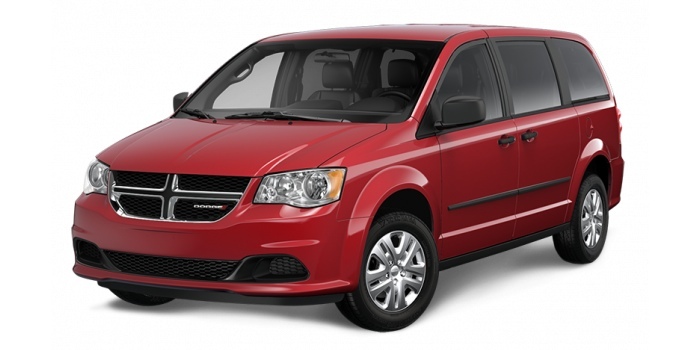 The Dodge Grand Caravan boasts an unparalleled lineage, having remained Canada’s favourite minivan for over 30 years. As the model that both initiated and defined its class, the Grand Caravan has continued to offer cutting-edge minivan features that other manufacturers only strive towards, including its groundbreaking driver-side sliding doors and vaunted Stow ‘n Go seats. It’s a natural choice for families in Estevan, Indian Head, and the surrounding communities. Always priced competitively and offering a host of available trim levels, the Grand Caravan has journeyed from strength to strength. 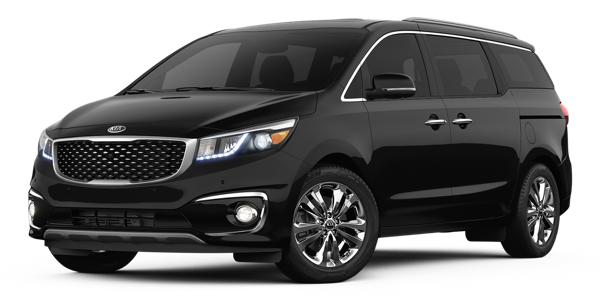 Current models are characterized by an increased focus on power, efficiency, and cabin quality, allowing it to dominate the minivan segment. Already recognized as Consumer Digest’s 2014 Best Buy, the 2015 Dodge Grand Caravan lives up to the brand’s legacy and then takes it further. 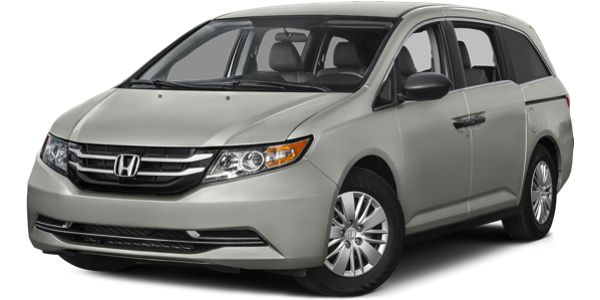 Everything Estevan and Indian Head, SK drivers have come to demand from a minivan has been refined to perfection. That starts with the class-leading 283-hp 3.6L Pentastar V6, which provides best-in-class towing and is controlled via an advanced driver-interactive six-speed automatic transmission. Inside, you’ll find Dodge’s brilliant, industry-exclusive Super Stow ‘n Go seats providing enhanced versatility, and an available class-exclusive DVD/Blu-ray rear entertainment system. There are even over 55 safety and security features on offer to keep your family safe. Chrysler has been somewhat guarded when it comes to the 2016 Dodge Grand Caravan, but that has only prompted intense speculation among industry experts. 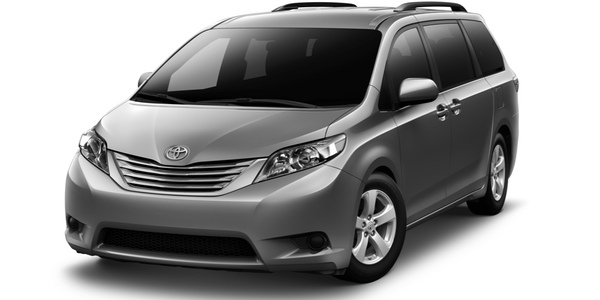 It has been predicted that the 2016 model might be the first minivan to ever be offered as a plug-in hybrid. This would certainly fit with the brand’s reputation for innovation, but it’s certainly not official.It also seems likely that the next generation of Dodge Grand Caravan models will move away from traditional minivan styling and toward a sleeker, lower look associated with SUVs while retaining the seven-passenger capacity. At Knight Weyburn Chrysler Dodge Jeep Ram, we’ve come to know scores of Estevan and Indian Head families who have driven Dodge Grand Caravan models across generations, and we’re always thrilled to see how new models have taken the experience even further. To arrange a test drive, simply visit our showroom today.